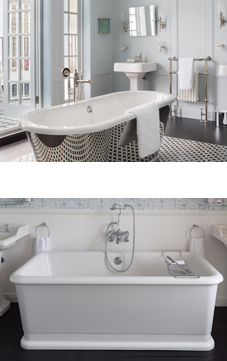 Our stunning bathroom showroom will fill you with inspiration. 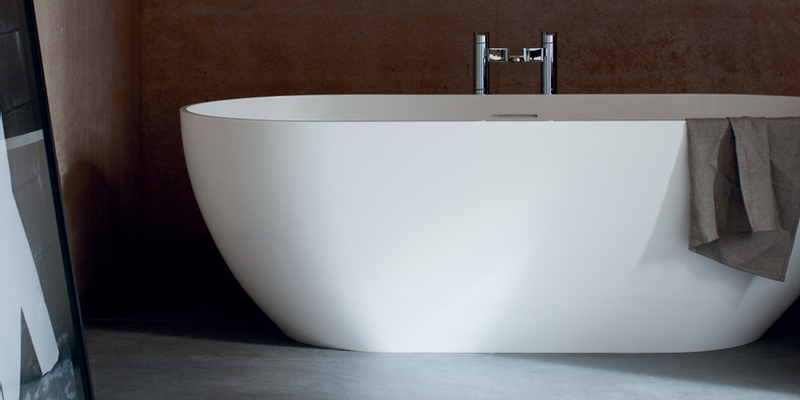 If you already have your plumber booked our entire bathroom range is available supply only, from traditional to contemporary we have it all on display. The range we have on display caters for every individuals taste and budget, if you have a budget in mind please let us know and we can work with you to find the perfect bathroom. Our fully trained staff are at hand to advise you about your bathroom purchase. We offer a free site survey and CAD design service, there is no-obligation to buy as we provide a no-hassle service that is completely free.